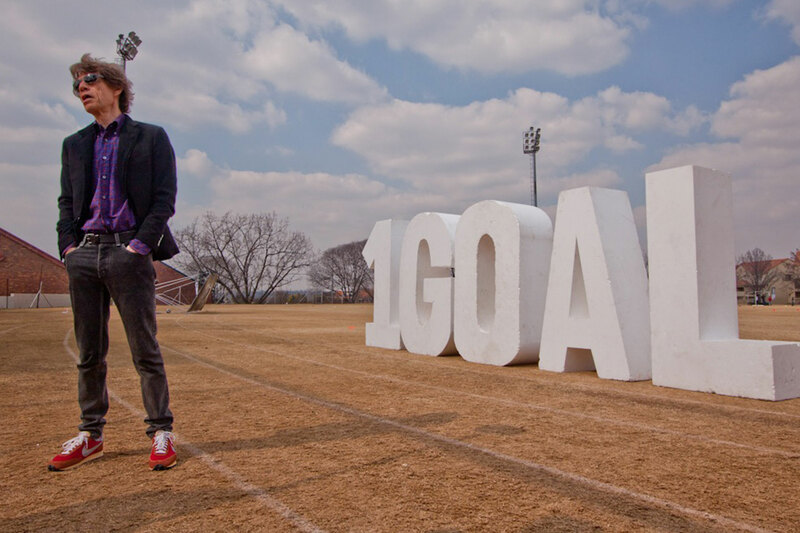 We were commissioned to work on the first Education Awareness Charity campaign that revolved around a World Cup (South Africa 2010). Required to create a strategy for the campaign to sign up sportstars and celebrities. Deliver over 100 personalities that fit the global brief. Create content from the stars that would be used across all platforms. Exceed target talent list by 100%. Forged relationship between footballing talent and music. Received the official backing of FIFA. First time over 200 sports stars came together over one Charity Campaign. Organised and ran the World Education Summit with President Zuma as his presidential home on the eve of World Cup Final. Bought World Leaders, and sports stars together to support the campaign. © 2015 Rival, All Rights Reserved.